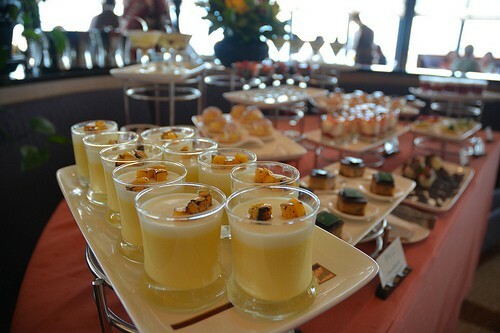 Are you wondering if the Disney Palo Brunch on the Disney Wonder is worth the money? 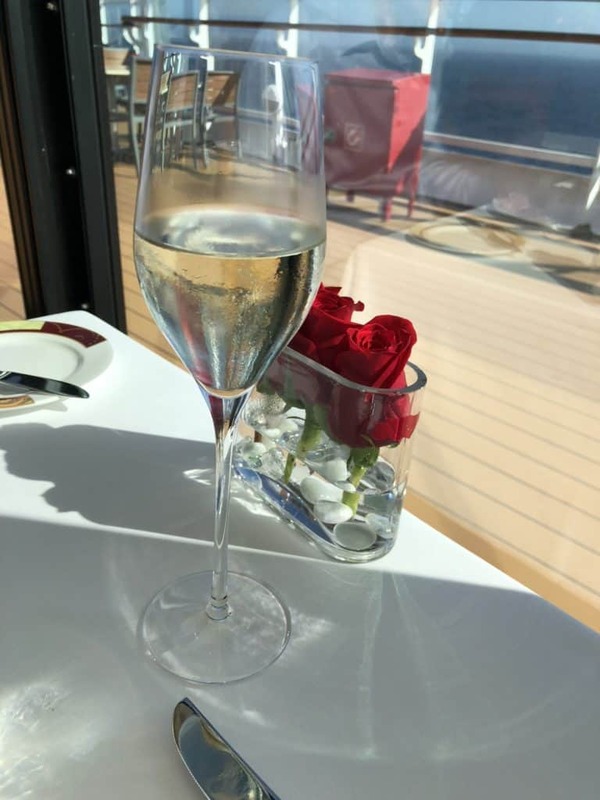 This adult only Palo dining experience is available on all sea days on the Disney cruises. 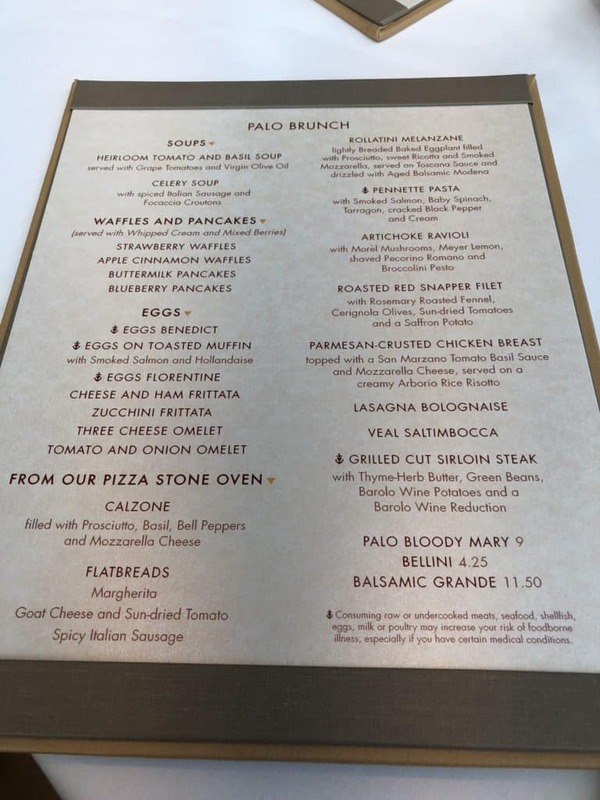 Is the extra cost worth it for the Disney Palo Brunch? 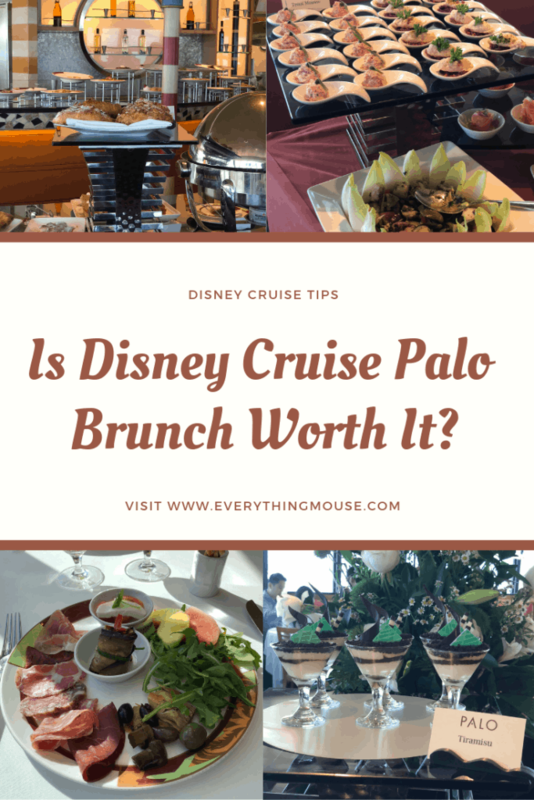 The Palo Brunch is offered on all the Disney cruise ships and we have done this many times on the Disney Wonder. 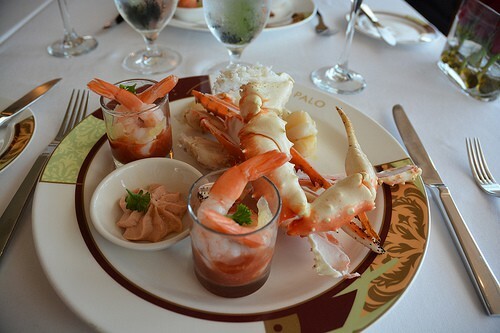 Palo is the only restaurant on the Disney Wonder and Disney Magic which is for over 18s only. 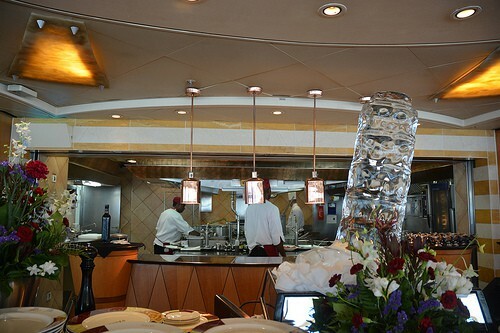 The Disney Fantasy and Disney Dream also have Remy as a choice of adult only restaurant. 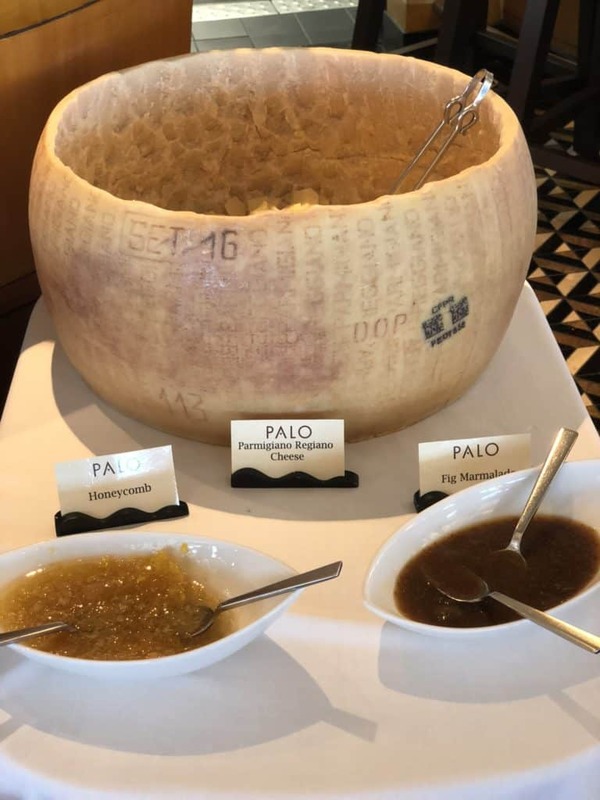 In many ways I actually prefer Palo on the Disney Wonder. However, this is just a personal choice of the restaurant design. 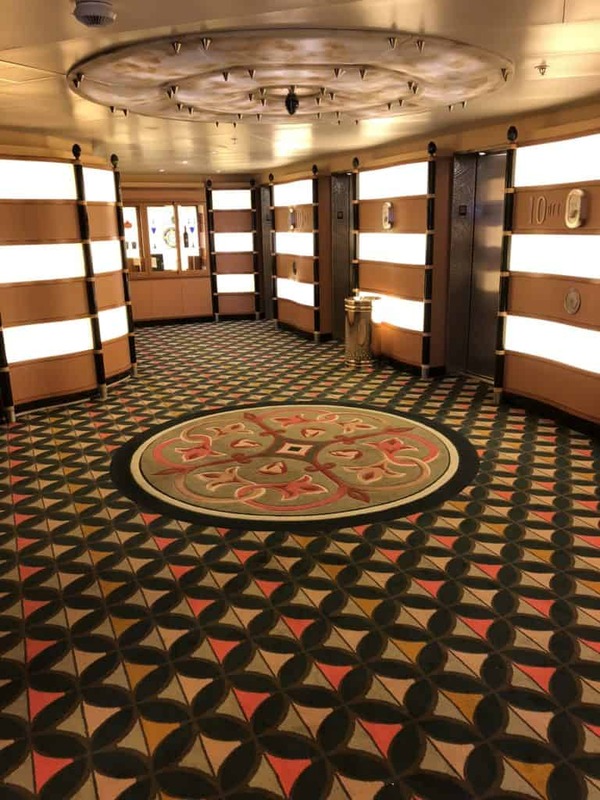 Palo on Disney Wonder and Disney Magic is smaller than on the Dream and Fantasy. 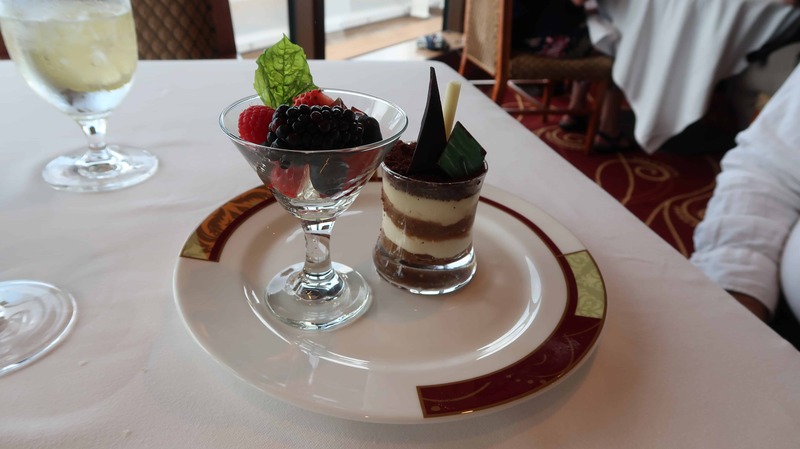 The food is great at Palo no matter which of the Disney ships that you sail on. The standard of service is also excellent at Palo on all the Disney ships. 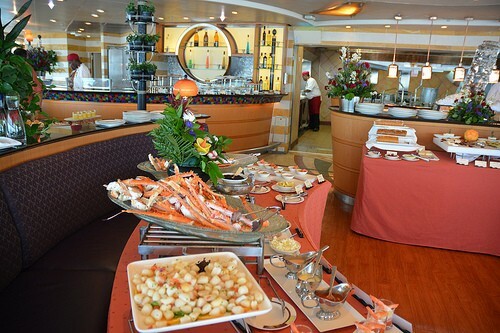 The Palo Brunch is only offered on days at sea on cruises of 3 nights or longer. 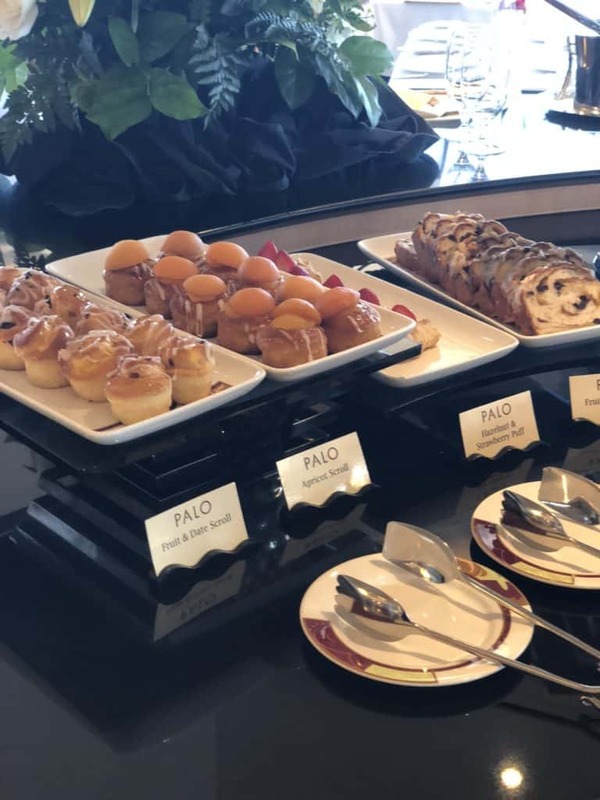 The times of the Palo Brunch are from 10 am until 2pm. Usually we try to eat around 10.30 am so that we can combine breakfast and lunch as we know how much food we will eat for the brunch! It is possible to book you Palo reservation prior to sailing. You should do this online if you want to ensure that you get the reservation time that you want. A lot of people get very upset that they can’t get their Disney Palo reservation online. However, you can book Palo once you get onboard. Palo only release a limited number of reservations to be booked online. So don’t worry if you do not have a Palo reservation prior to boarding the ship. However, you really do need to make your Palo reservation as soon as you board the ship. You will see on the Navigators that you have received at the port, where the Palo team will be for you to make your reservations. 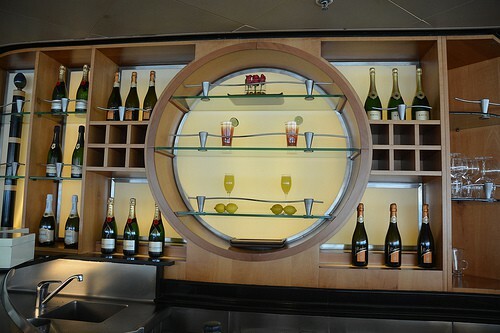 On the Disney Wonder this is often in the Promenade Lounge. The price of the Palo Brunch is $40 per person. It doesn’t seem like so long ago that it was $10 per person, but really we think that even at the current price it is well worth it. The $40 does not include gratuity. People often ask how much you should tip at Palo. As always, the amount of any gratuity on a Disney cruise is a personal decision. The service is exceptional so you may want to leave around 20%. The cuisine and interior design of Palo is Northern Italian. Take some time before you even get into the restaurant to look at the area outside. 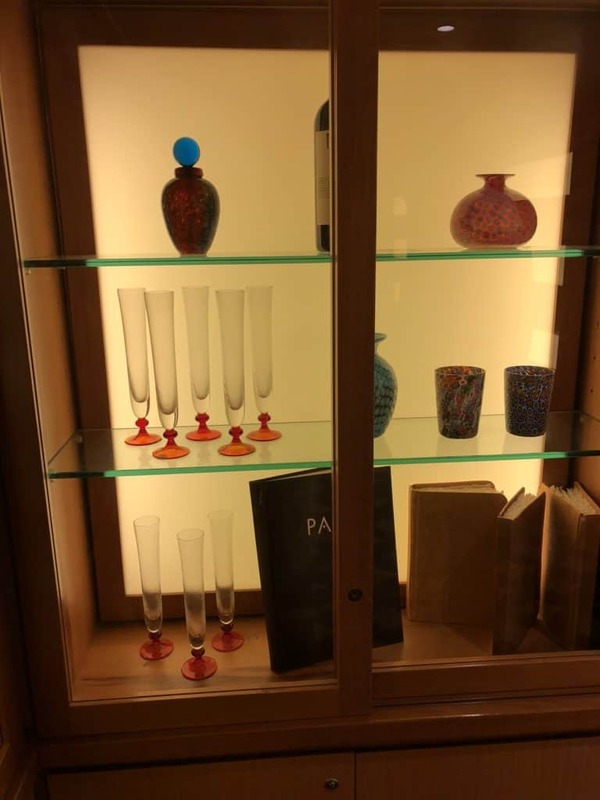 There are some beautiful display cabinets close to the elevators. Even the restrooms deserve a visit even if it’s just to look at the decor! There is a fabulous view out of the windows and the dining room is very light and airy. The window tables are the best so be sure to ask your server if you can be seated there. Palo does have a dress code of cruise casual. Over the years the dress code has become more relaxed in Palo. Gone are the days when you would be sent back to your stateroom to change if you were wearing jeans! You can now wear jeans at Palo provided they do not have holes! However, tank tops, swimsuits, swimsuit cover-ups, shorts, hats, cut-offs, torn clothing, t-shirts with offensive language and/or graphics, flip-flops or tennis shoes are not permitted at Palo. The atmosphere in Palo is best described as elegant but relaxed. 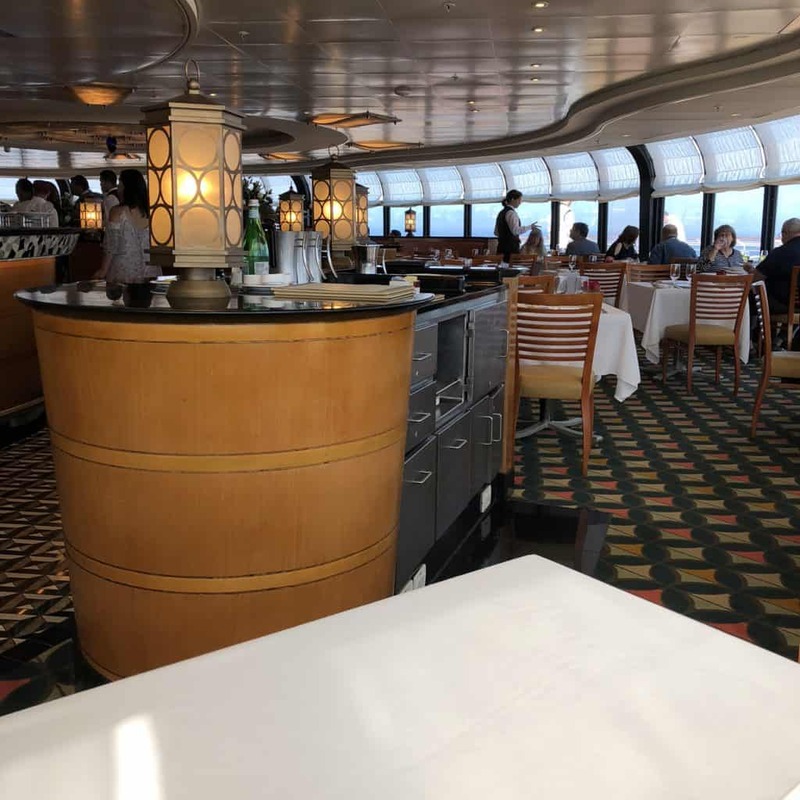 On the Disney Wonder and Magic it has an open kitchen and several tables filled with amazing food. When you arrive for your Palo Brunch you will be seated and introduced to your server. The servers are very knowledgable. Always ask them if you have any questions. In particular tell your server if you have any dietary requirements. 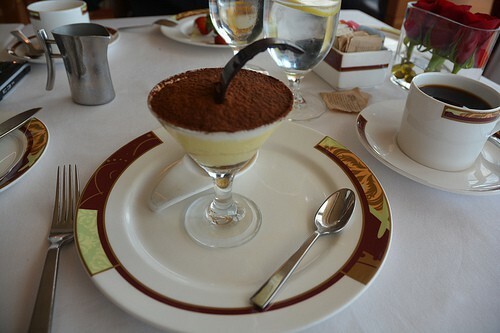 As with everywhere on a Disney ship dining at Palo with a special dietary requirement is a breeze. There are always alternatives. I have dined in Palo selecting only things which are gluten-free and there is plenty of selection. The chef will talk with you about your gluten-free options. The difficult thing about that is seeing all of the fabulous desserts most of which are not gluten-free. You will be served with a complimentary glass of Prosecco or a Mimosa. If you want any additional alcoholic beverages these are charged separately. I always find myself wondering just where to start at the buffet as there is so much choice. Your server will take you on a tour of the buffet and introduce you to all the wonderful choices. 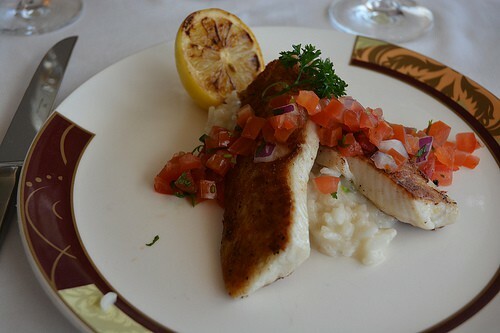 If you are a seafood lover you are going to enjoy Palo. All the seafood items are on one table so if you have an allergy you can avoid it without a problem. 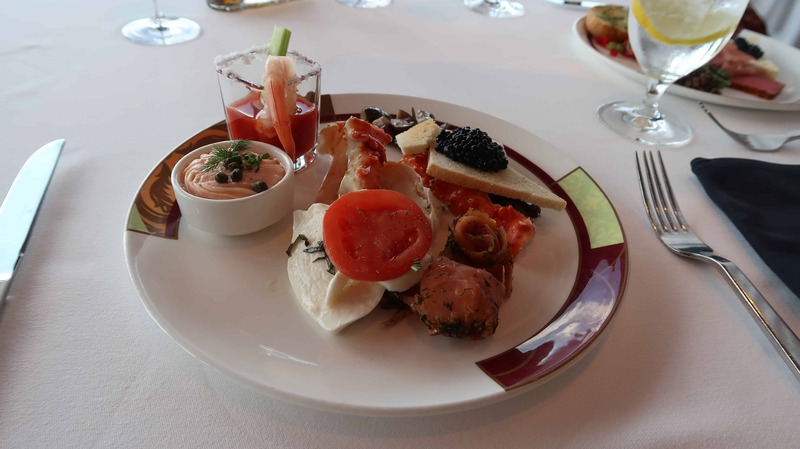 This table includes Crab Legs, Smoked Salmon and an incredible Smoked Salmon Mousse. You can even sample the Caviar. Another table is laid out with lot of different breads and cheeses. The Danish and Breakfast pastries are very tempting too. The table opposite the seafood is filled with lots of tempting things. I enjoy the Grilled Marinated Vegetables from this selection and the Mozzarella and Tomato Salad. There is a huge selection of pastries as well. Really the only difficult choice is where to start! The desserts are amazing. They are in small portions so you really do have an excuse to try out as many as you want. The sample entrees are all laid out in front of the kitchen so that you can see what is available. Usually I prefer the buffet selections but you can order as many of the entrees as you want to. The usual choices include Pizza, Pancakes, Tilapia, Eggs Benedict, Eggs Julia and Chicken Parmesan. Usually by the point I am thinking about ordering an entree I am pretty much full on the buffet. However, I tend to order something. Yes, just because I can! Just as you think you really can’t eat any more it is time to start looking at the dessert selections. And of course I always find room even though you think I probably shouldn’t. There definitely is too much to tempt you here! It is very difficult to choose a favorite dessert – so just try as many as you want …. 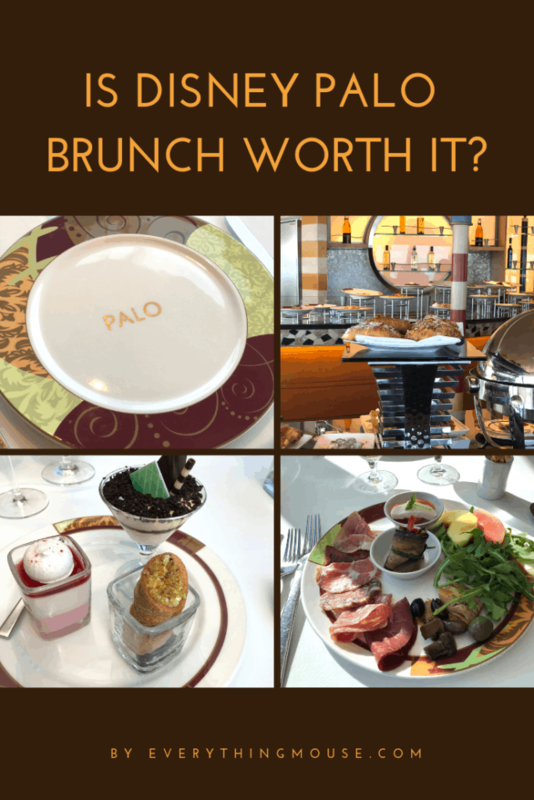 A Palo Brunch is one of my favorite experiences on a Disney cruise. It is a wonderful time to just relax and spend some time enjoying some great food, and some exclusively adult company. Most of the time I want to be with my children on a Disney cruise but just once in a while it is nice to talk with the grown ups. 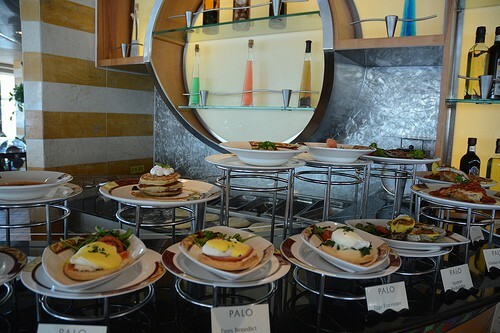 Have you enjoyed a Palo Brunch on board a Disney cruise? What do you like about it?